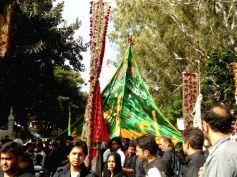 Home » Spirituality » Why is Muharram Observed? Muharram is the first month of the Islamic calendar. According to Islamic beliefs, it is one of the four sacred months of the year.